Feeding the average family of four following a moderate spending plan costs between $889.60 and $1061.00 per month, depending on the age of the children, as of June 2015, reports the U.S. Department of Agriculture. Considering that the median income, according to U.S. Department of Labor Statistics, was $801 a week, as of July 2015, feeding a sizable family while still keeping a roof over their heads can seem impossible. Many parents, trying to make ends meet, opt for cheap and less-than-healthy processed options. While this decision is understandable, it isn’t the most advantageous for your growing children. If you’re trying to keep the family healthy without amassing grocery bills that put you in the poor house, employ these proven tips and tricks. 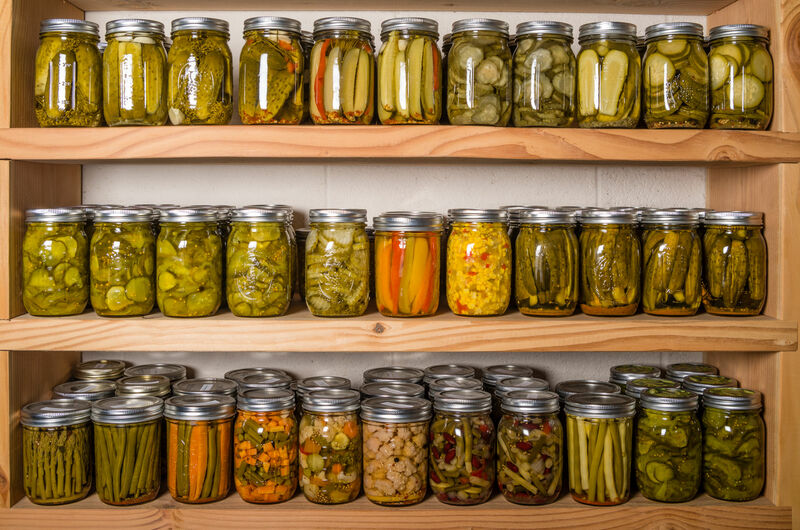 If your pantry is overflowing with duplicates that you bought because you didn’t know if you had the necessary components on hand, you have an inventory problem. Organize your pantry and take an inventory of its current contents. 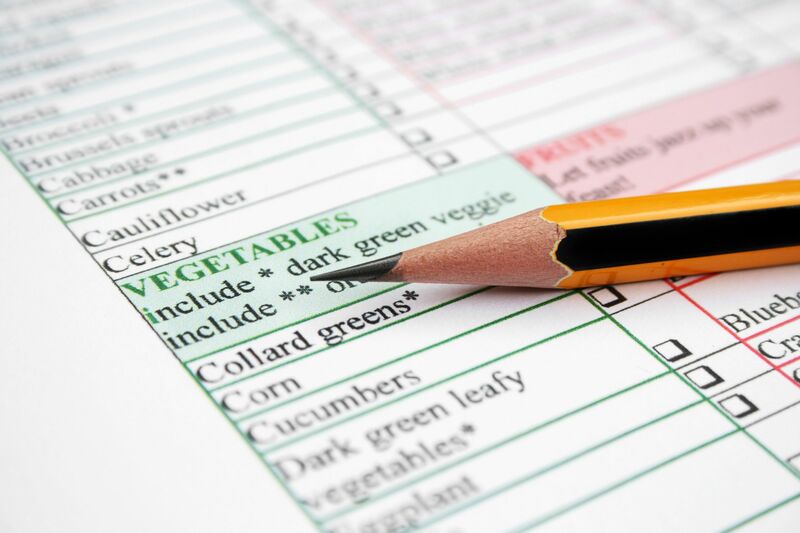 Before you head to the store, check your inventory to see which items on your food plan you really do need to pick up. The cost difference between a cart filled with on-sale items and one overflowing with regularly-priced alternatives is substantial. As you meal-plan, review the grocery store circular. Allow the sales to influence your selections to make the most of your limited grocery budget. 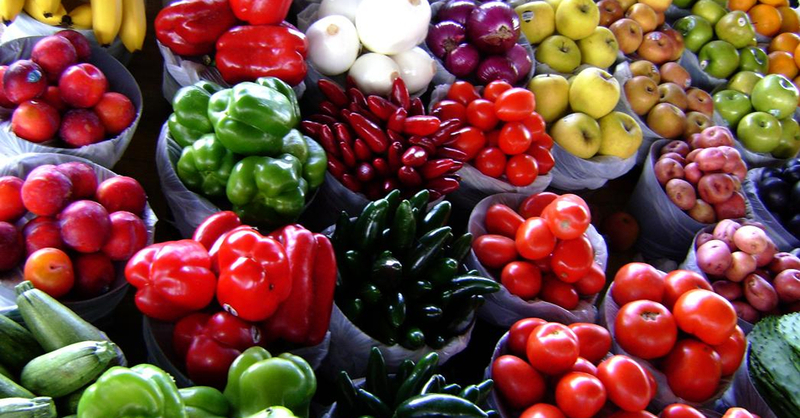 In addition to being fresher, in-season produce is always less expensive than the imported, out-of-season options. Be aware of the season when planning your menu, and try to include as many in-season options as possible to ensure the tastiest—and least expensive—mealtime spread. 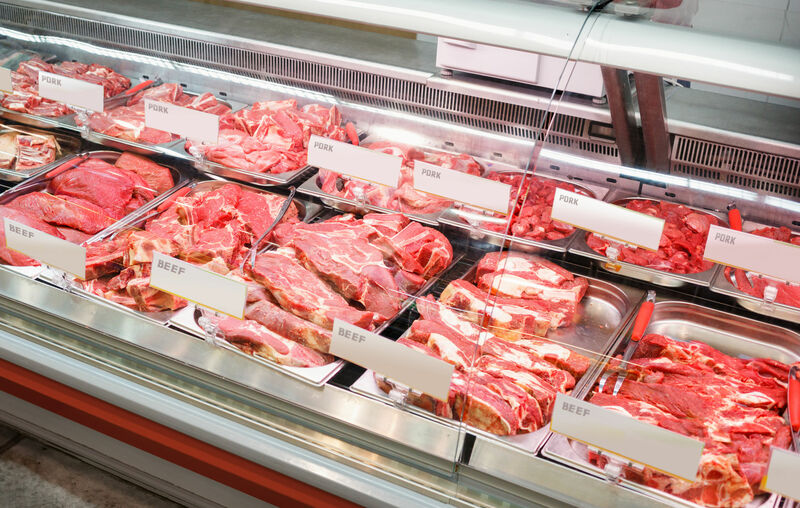 Meat is one of the largest line items in any family’s grocery budget. 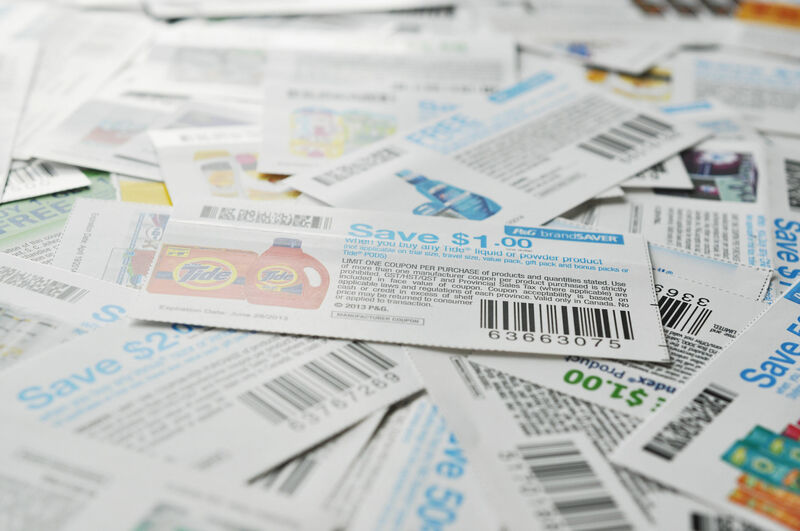 Shave money off this element of your food budget by skipping the tiny grocery store packages. Opt instead for meat by the case or, if you’re a beef lover, buying an entire cow’s worth of meat and have it professionally processed. 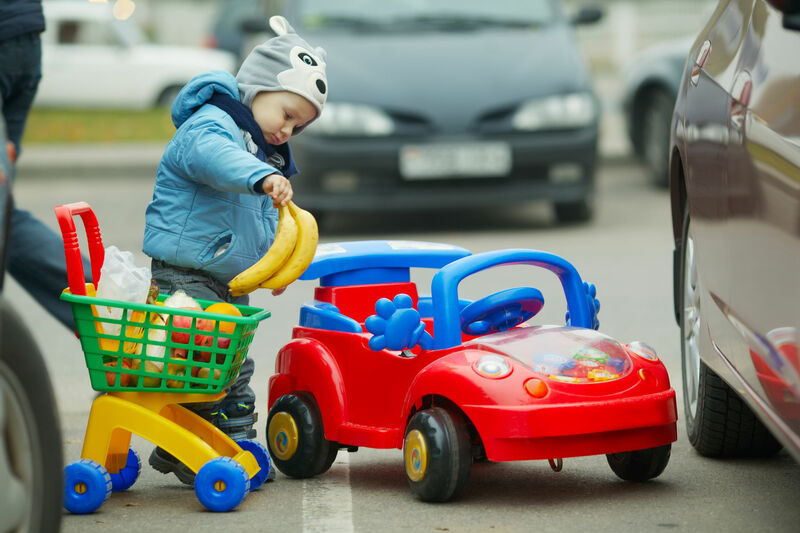 Trying to grocery shop with bored kids is incredibly frustrating and guaranteed to result in you spending more money on items they just “had to have.” Keep your little shoppers occupied by giving them jobs. Have one add up the total in a notebook while another is charged with crossing items off the list. These busy shoppers won’t have time to beg for junk food, saving you money, the hassle of saying “no,” and the guilt associated with giving in. Not every meal has to come from the pages of a glossy home and garden magazine. It’s totally fine to feed your family seemingly miss-matched meals from time to time. Instead of leaving leftovers to spoil, have some crazy meal nights. Your kiddos will likely delight in the uniqueness of these dining experiences, and you will benefit from having the opportunity to rid your fridge of the uneaten odds and ends that clutter it. 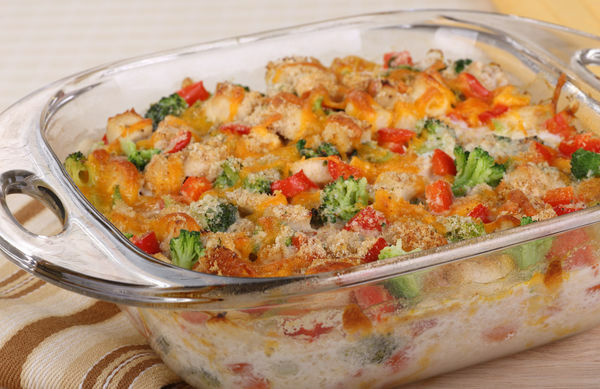 Feeding your super-sized family can be hard on your back and your budget. While nothing can make it a less physically daunting task, applying some tricks to your food planning, purchase, and preparation practices can help you save the cash while allowing you to feed your family healthy and delicious meals of which you can be proud. Looking for more tips to try? Visit 12 Tomatoes for more food-related tricks and family-friendly recipes.